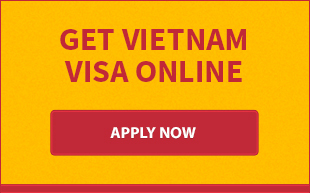 Vietnamvisa-easy.com is committed to providing the highest level of security and privacy. All transactions of user authentication including credit cards processing are conducted using SSL (Secure Socket Layer) technology, supported by your browser, which encrypts all information that is sent to us. Our security certificate has been verified by Comodo Group (USA), using the best commercially available encryption on the Internet. We take every precaution to protect personal information from loss, misuse, unauthorized access, disclosure, alteration or destruction by implementing policies and procedures to ensure that personal information is kept only for the purposes for which it has been gathered. We will collect, store and use the following kinds of personal data: information that is required to complete a visa application such as your name, passport number, date of birth and date of arrival in Vietnam. Personal Information Collected from/about Clients is used exclusively for the purpose of providing better service. It is never released to third parties except when expressly permitted by the clients. Any information you provide is completely confidential and will be protected from unauthorized use. Special note: Vietnam visa approval letter is usually issued in group and therefore, you may find your name, passport number and date of birth in the same letter as other people. Only under special circumstances, request for an individual approval letter should be sent to our email address: [email protected]. Vietnamvisa-easy.com is not to be held accountability for any issues arising from the group approval letter. Financial Transactions. Credit card transactions are processed through one of the major third-party credit card processing companies. All your information is encrypted and is used only to complete the appropriate transactions. Our database stores only the last four digits of your credit card to complete the verification and approval process. E-mail. Vietnamvisa-easy.com uses e-mail to notify our members or clients about changes in the status of their applications, changes in the database, on our web site, or when new services or features are added. 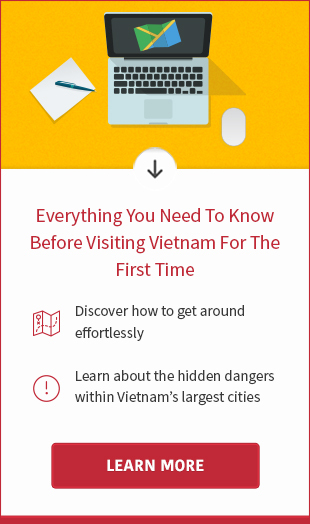 As part of the service, Vietnamvisa-easy.com may send e-mails notifications whenever there are special discounts, new products added, or new features developed. Our e-mail list is confidential and is never sold or given to third parties. Please let us know if the personal information which we hold about you needs to be corrected or updated. Once the approval letter is issued by Vietnam Immigration Department, you cannot update the information but reapply for a new visa.